In April last year, we wrote about Tompang, a mobile app which — like popular mobile marketplaces Carousell and Duriana — allows you sell your stuff on their platform for free. What’s interesting about Tompang, though, is that it not only allows you to buy and sell, but also utilises a request-based system to help you get stuff that you want but can’t find locally. Since then, we haven’t heard much about the app — until now. 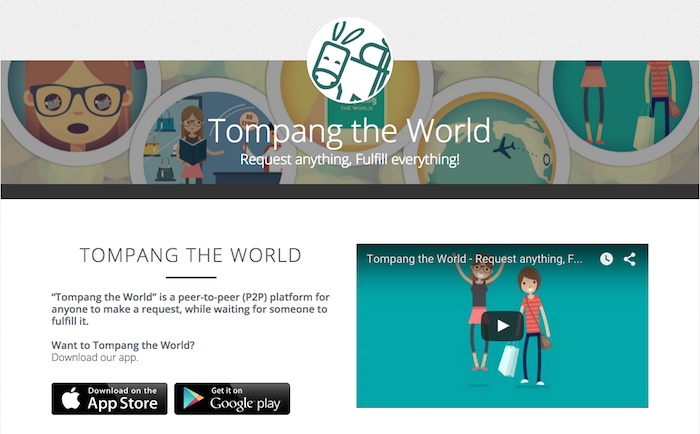 Tompang has just relaunched, and is now focusing its efforts on becoming a peer-to-peer platform for anyone to make requests, and for anyone to fulfil those requests. 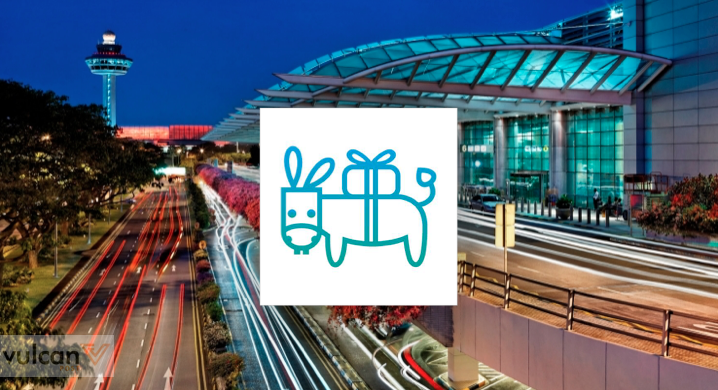 In other words, Tompang will connect you with travellers who are able to help you get your items overseas and bring it back to you. Say you have an item you want from the United States. You post a photo of the item and upload it to Tompang. 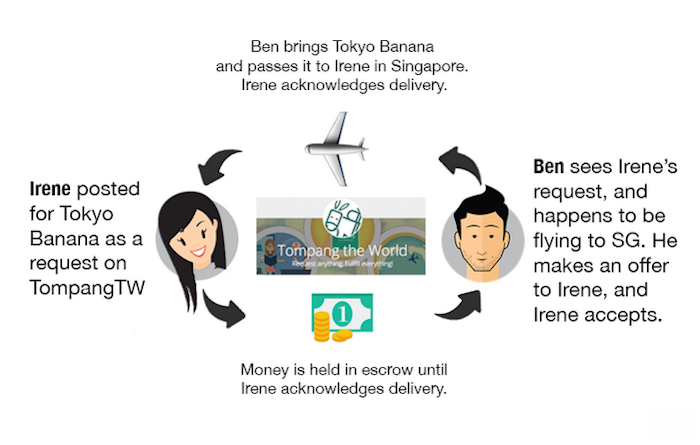 Travellers with Tompang enabled will receive a notification about your request, and can then decide if they want to take up the purchase. You’ll need to place a deposit, which Tompang will hold on your behalf and release to the purchaser once the task is complete. You’ll also have to pay a 5% service fee. The idea is not entirely new; a similar startup in Singapore, Airfrov, seems to be the leader in this space. Launched earlier this year, the platform operates on the same model as Tompang, and boasts a 70% fulfilment rate for purchase requests within 2 weeks. Back in May, Airfrov had about 1,000 active users on their system — this number would have grown by now. Unlike Tompang, however, Airfrov provides a more comprehensive experience to its users; apart from requesting for items through its website, you can also browse various requests by country. Update: Airfrov shared that they number of users now are almost 14,000, and the median fulfilment time is less than 7 days for the top 3 countries. “I spent the last 10 minutes trying to sign up and use. However, I can’t do anything unless I verify my email and create a Peermoolah account. After trying my best to link my account, I tried to post a request but failed as I didn’t link up my Peermoolah account, which I am sure I did. I also tried to see if I can browse for any request for overseas purchase, but I don’t know how. I think the idea is cool, but I do hope they can continue their work. The increase in competition will only help to increase the awareness of the overall sharing economy model. This is definitely beneficial for all parties,” Cai Li told Vulcan Post. With the year end holidays approaching, we expect both Tompang and Airfrov to see an influx of travellers, so we’ll probably be hearing more from them then.